Put on your Sunday headphones! 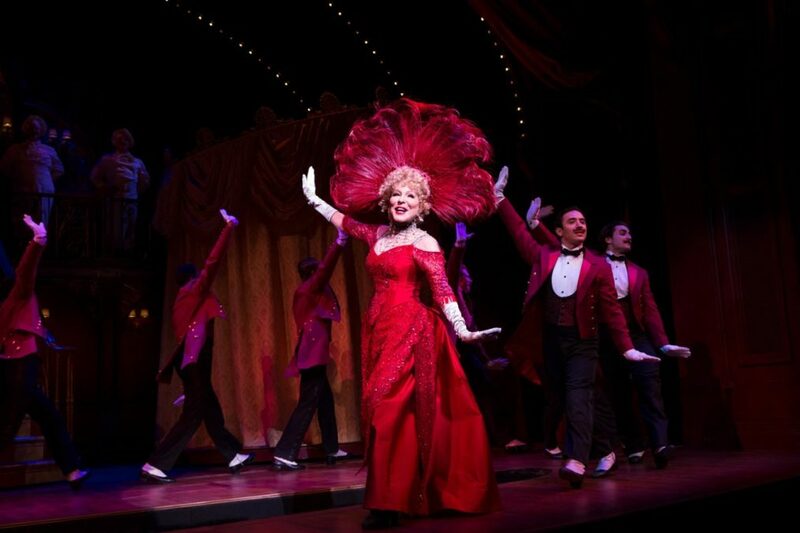 Hello, Dolly!, starring powerhouse Bette Midler, will release a cast album via Masterworks Broadway on May 12. See the Jerry Zaks-helmed production at the Shubert Theatre, and then pre-order the record on iTunes or Amazon. Produced by Grammy winner Steven Epstein, the Hello, Dolly! cast recording will feature the vocals of the entire Broadway cast, including David Hyde Pierce, Gavin Creel, Kate Baldwin, Beanie Feldstein and more. With music and lyrics by Jerry Herman and a book by Michael Stewart, Hello, Dolly! tells the story of an outspoken matchmaker named Dolly (Midler) and her attempts to marry "half-a-millionaire" Horace Vandergelder (Pierce). Opening night of this revival, which marks the first mounting of Hello, Dolly! on Broadway since 1995, is scheduled for April 20.